The writers of South Africaâ€™s most watched soapie Uzalo have thrown a heap of drama and romance into the showâ€™s third season. 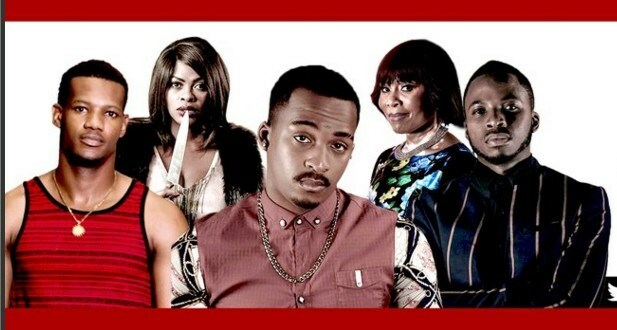 Since it first aired in 2015, Uzalo’s relatable storylines have made it South Africaâ€™s most intriguing TV show.Â In the first season, the show told the story of two babies switched at birth and the conflict between their families. This season, the showâ€™s writers have brought in a blend of drama and romance and added experienced actors such as Masoja Msiza, to the show. Msiza plays Â Nkunzi, the newest villain in KwaMashu. Nkunzi might not be the new Gxabhashe but heâ€™s certainly continuing Gxabhasheâ€™s notorious and racketeering ways. Meanwhile MaNgcobo has found herself falling in love with yet another Gxabhashe. MaNgcobo has many skeletons in her closet but so does her new lover. Itâ€™s only a matter of time before they both reveal their true selves to each other. She might have thought that this time around, her happiness would be real and noble, but when she learns that her future husband is the worst gangster in town, sheâ€™ll be let down again. Could she simply be prone to falling for the bad boy or are her sins coming back to haunt her? Mxolisi, the prodigal son, is now a church boy who is happy with his family, the Mdletshes. But can the leopard really change its spots? The life of crime that he grew up knowing might be the only life he will ever know. After all the drama between him and his mother MaNzuza, from being shot to making it out alive, he has been trying hard to convince everyone that he has changed his ways. He thought heâ€™d turned his life around – that is, until he met Nkunzi. For someone who has dodged so many bullets, it is clear that Mxolisi never learns. Heâ€™s convinced that everything he is doing is to protect his family from the enemy, Nkunzi, but could he be reliving his unpleasant past? Only time will tell.